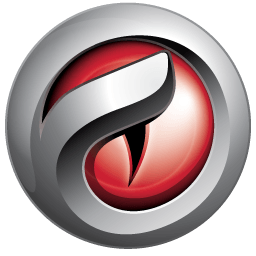 Why switch to the Comodo Dragon Internet Browser? As we begin the second decade of the 21st Century, few would argue the point that the Web has grown up. The fact is today, the Internet is the world's foremost communicative medium. Each day, the volume of messages it transmits, the tidal wave of credentials, ID numbers and passwords it requires, the preponderance of data it exhibits, and the endless array of transactions it helps consummate is unsurpassed. So there has never been a more appropriate time to answer every Web user's need for a swifter, more versatile and more stable Browser. And the recent launch of Google Chrome has gone a long way toward fulfilling this need. Except for one thing.